Opens in 1 day 11 h 35 min. 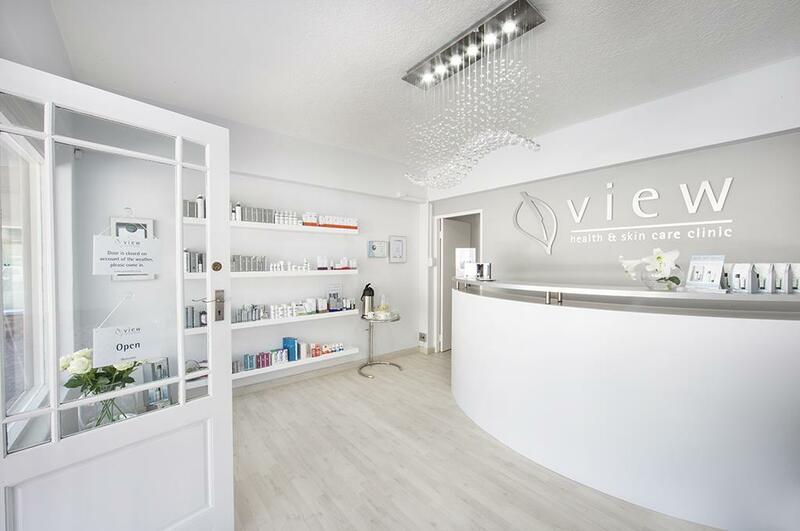 Experience first class treatments at View Health and Skin Care clinic located in Fish Hoek, Southern Peninsula, Cape Town. Here Marijke Harteveld, a highly skilled skin care specialist completes a comprehensive professional skin analysis and consultation. You will be educated on your skin's needs and receive a customized treatment plan to ensure radiant skin at affordable prices. 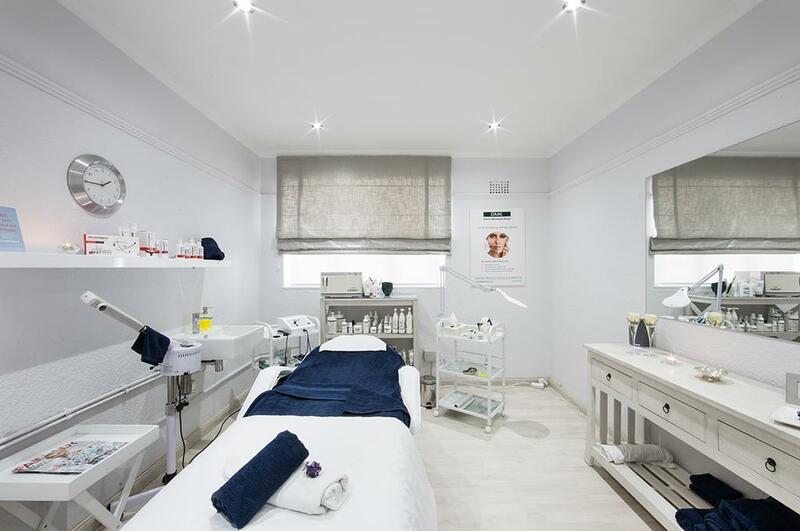 As one of the very few Dermalogica Premier skin care clinics in Cape Town, her excellence has earned several awards such as the Whatclinic.com award for excellent customer service and the Professional Beauty award for Best Salon in its category 2014. She achieves excellent results for sun damaged skin, acne, post acne scarring, extremely sensitive skin/Rosacea, Hyper pigmentation and fine lines and wrinkles. Apart from AHA peels, she offers Enzyme peels and DMK Alkaline wash. Her peels are from superficial to medium depth. I’ve been going for regular facials to the View Health and Skincare Clinic since July 2012. The reason I sort out the clinic was due to bad pigmentation areas around the forehead and chin area. I’d tried various products but, nothing seemed to lighten my problem areas. Since then, I have seen significant improvements in the troubled areas. There are even days now when I think my skin is literally glowing. Therefore, I’d give the clinic 5 stars. Write a review for View Health and Skin Care Clinic! Do you know View Health and Skin Care Clinic? Share your experience - write a review!